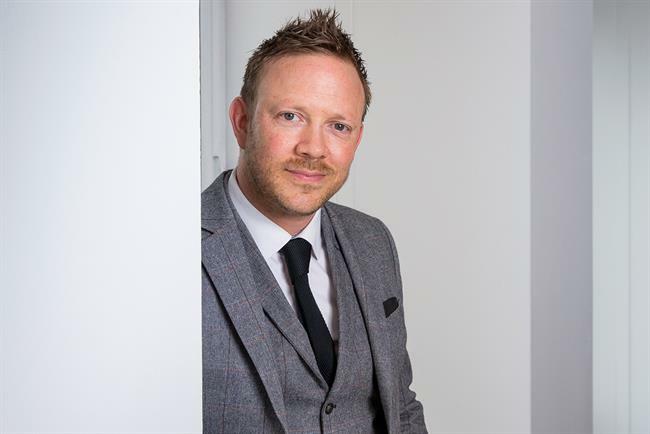 Nigel Clarkson has departed as UK managing director of Oath with immediate effect after an internal investigation. Oath, the owner of AOL and Yahoo, has informed staff of his exit by email. A spokesman for Oath said in a statement: "I can confirm that Nigel Clarkson’s employment has been terminated by Oath with immediate effect following the conclusion of an investigation into alleged breaches of our standards of business conduct and our Oath values. "Oath is a values-led company and we take all complaints and allegations from our employees extremely seriously and we move fast to act on them." A spokesman for Oath declined to offer any further explanation. Campaign has contacted Clarkson but he did not immediately respond to a request for comment. Clarkson has been UK managing director of Oath, which is owned by US telecoms giant Verizon, since June 2017. He joined Yahoo as UK managing director and country commercial director in February 2016 ahead of its sale to AOL and won a promotion following the merger to form Oath. Clarkson is a well-known figure in the UK media industry after working at Weve, Primesight and Living Social. He was described in a Campaign profile last year as a "gregarious personality" and "a force of nature".